Sep 7, 2018 (Raleigh) — Today’s initial public session of the emergency meeting, hosted by State Board of Elections Chairman, Andy Penry, was full of snark and sarcasm by their Democrat Chairman. While we’ll not respond to all of the Chair’s remarks, we will address one of them. You see, Mr. Penry, this is called a “voter fraud investigation.” While you may be unfamiliar with such a notion, get used to it. 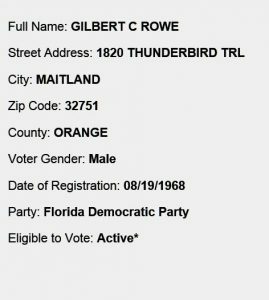 Our state’s own Attorney General, Josh Stein, even admitted to “a bulk of voter fraud“ in NC and that it was primarily absentee (which includes early voting). The DOJ’s Document Benefit Fraud Task Force might need to see the actual ballots of people committing voter fraud as we reported in 2014. 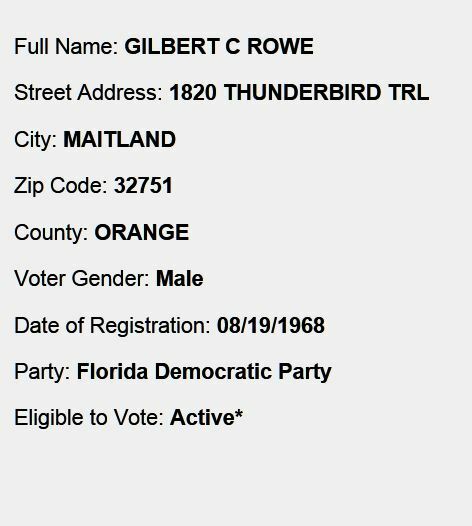 One of our FLANC voters, Gilbert Rowe, admitted that he voted twice for the same election. 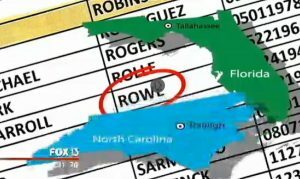 Rowe a registered Democrat of both Maitland, Florida and Yancey County, NC told Florida investigative reporters, Mike Sinan and Crag Patrick that he only voted in local races (scroll to 1:01 in the video link below). Really? 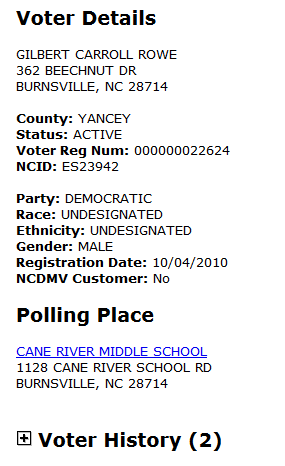 Let’s see his ballot. 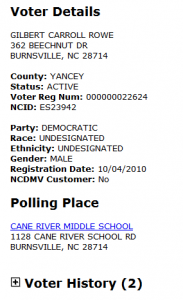 By the way… the Yancy County District Attorney Seth Banks declined to prosecute Rowe.